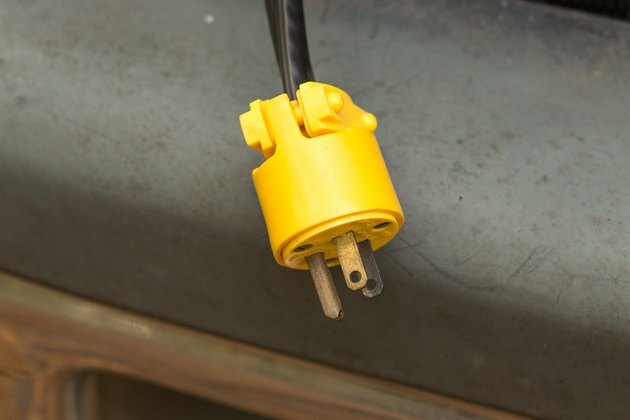 An engine block heater keeps the engine oil warm during bitterly cold weather when the heater cord is plugged into a standard electrical outlet. That, in turn, leads to better oil flow that helps the car start easier with fewer smoky emissions. 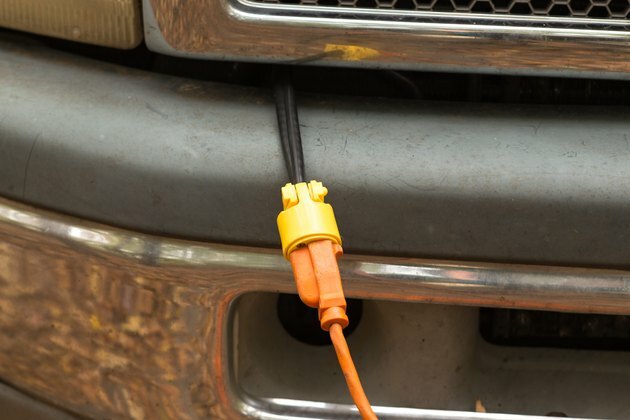 If the plug on your block heater cord becomes damaged, it may become unsafe to use, but the problem can quickly be fixed with common household tools. 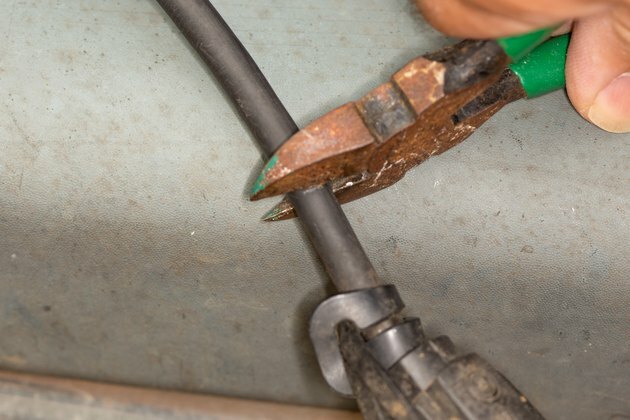 Cut off the damaged plug with your wire cutter and discard it. 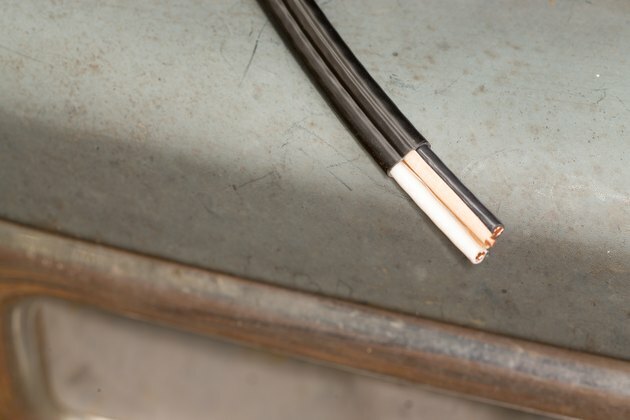 Use a utility knife to cut through the cord's insulation, 3/4-inch from the cord's end. Pull off the outer insulating sheath and expose the individual wires within. Separate the individual wires. 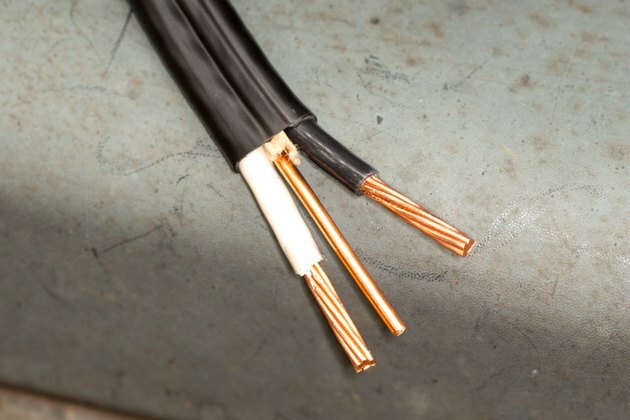 You should see a black wire (hot), white wire (neutral) and green wire (ground). Use the wire stripper to strip each of these back 1/2 inch from the cord's end. Undo the screws that hold together the replacement plug, then slide the plug's cover up and over the cord. 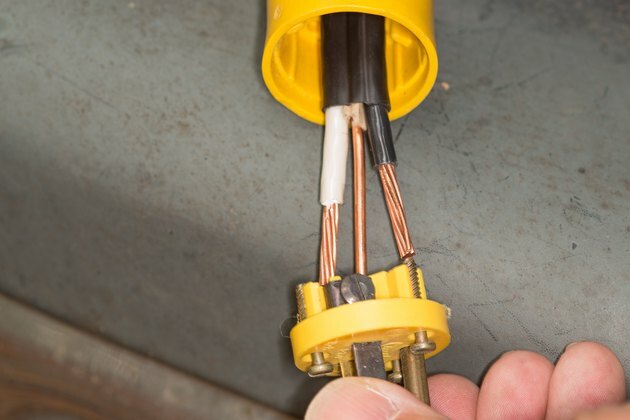 Fasten the individual wires to the proper terminals on the plug's block -- mount the black wire to the brass terminal, attach the white wire to the silver terminal and fasten the green wire to the green grounding screw. Slide the plug cover down to the plug's terminal block and tighten the screws to secure the two pieces together.